So you’re just going to leave us here? Like our dad? In this episode of Listen Up A-Holes, narrative nerd Lani Diane Rich and super hero scholar Joshua Unruh slide into Phase 2 of the Marvel Cinematic Universe with the charming, baffling and ultimately meh experience that is Iron Man 3. 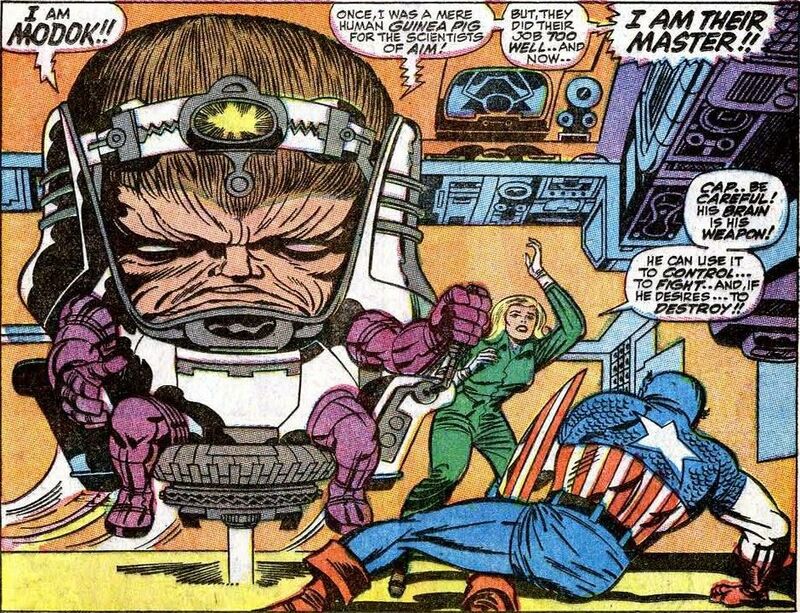 The image of MODOK that Lani was reacting to during the show.